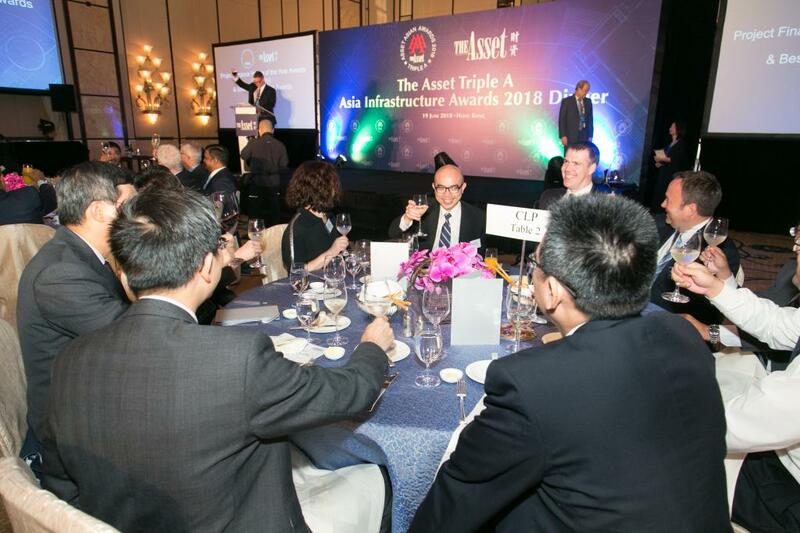 One of the biggest development challenges that Asia faces today is the huge requirement for infrastructure investment in many countries in the region, which the public sector could hardly address on its own. 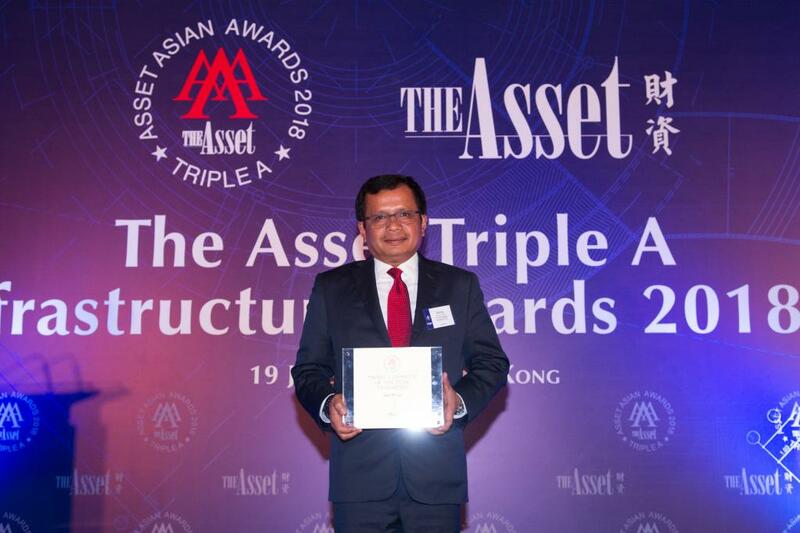 Infrastructure, after all, is a vital ingredient for Asia to sustain its economic growth momentum. 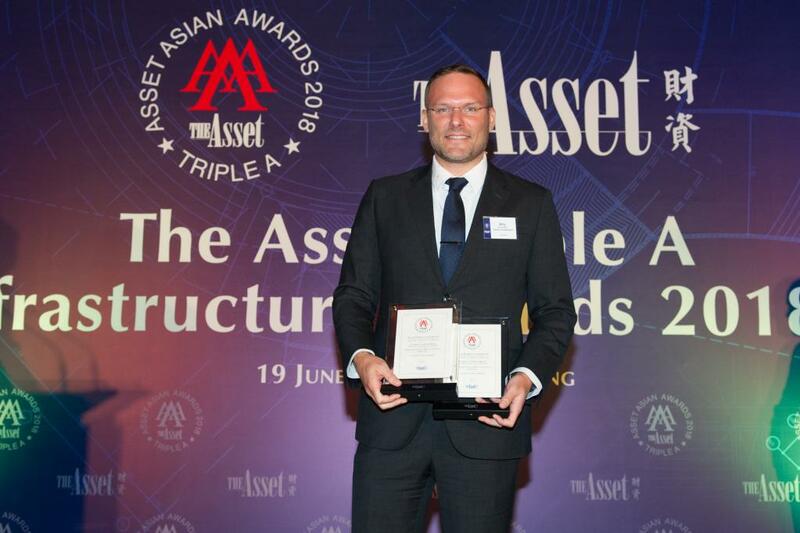 Numerous hurdles need to be overcome, not least in developing bankable projects and the ability to persuade banks to finance these. 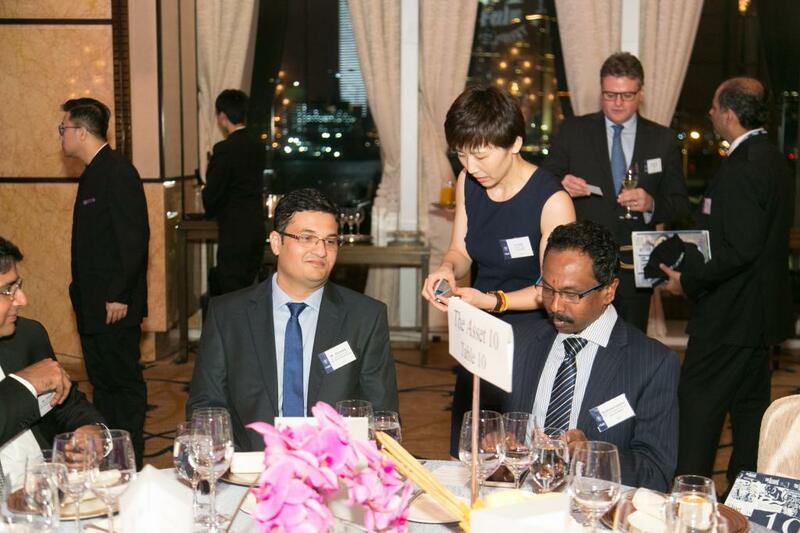 Governments, which undertake them, often face budgetary constraints. 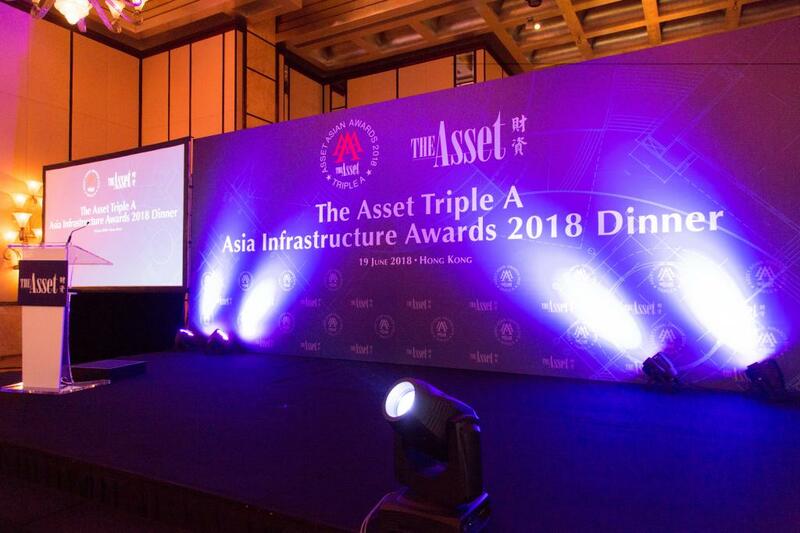 According to Asian Development Bank, infrastructure needs in developing Asia and the Pacific will exceed US$22.6 trillion through 2030, or US$1.5 trillion per year, if the region is to maintain growth momentum. 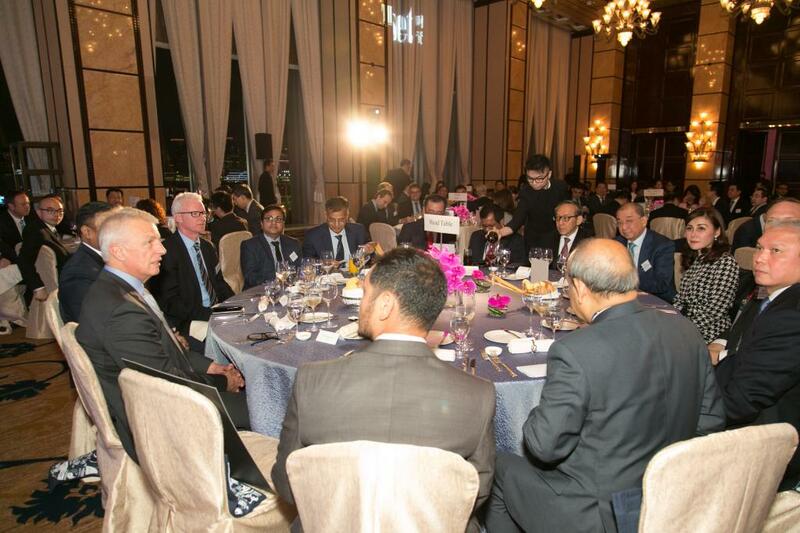 The estimates rise to over US$26 trillion, or US$1.7 trillion per year, when climate change mitigation and adaptation costs are incorporated. 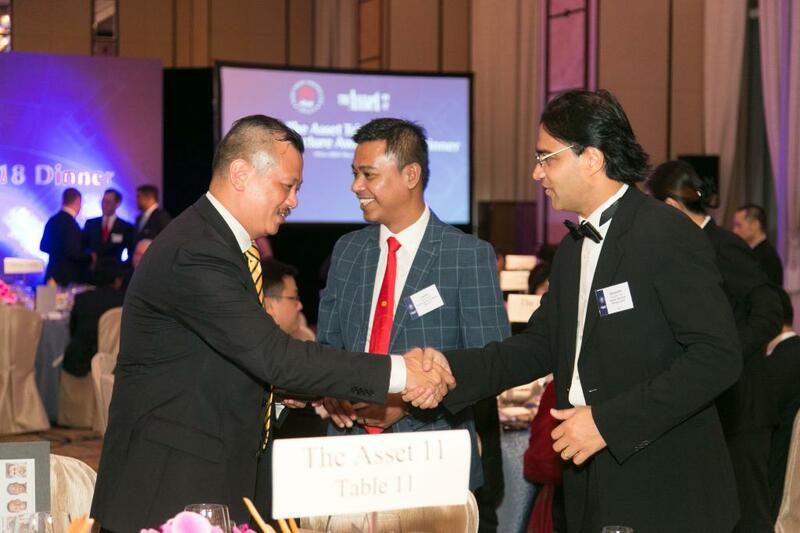 Partnering with the private sector in so-called PPP (Public-Private Partnership) scheme have taken off and are showing promising results. 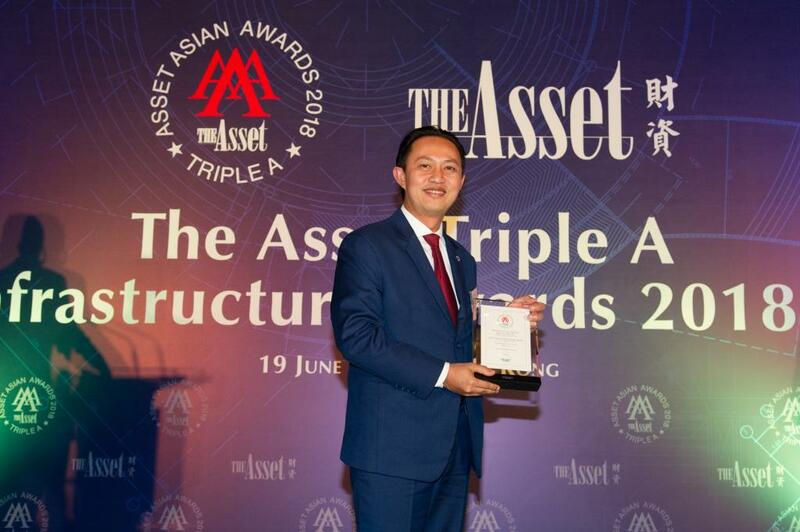 As well, the low interest-rate environment is spurring institutional and private investors to consider taking stakes in viable projects. 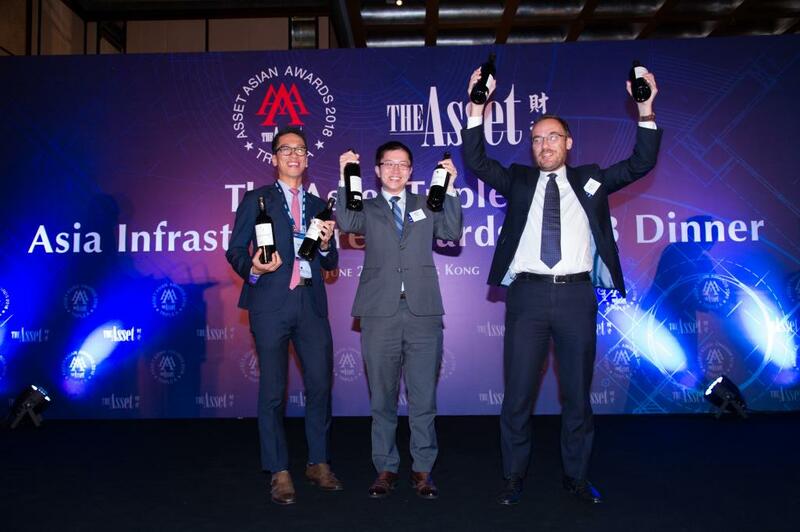 Infrastructure is now an asset class within the alternatives investment universe. 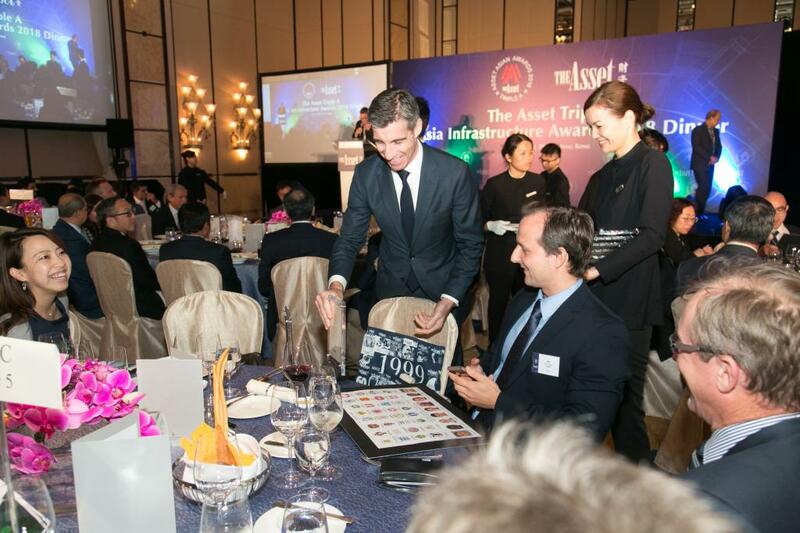 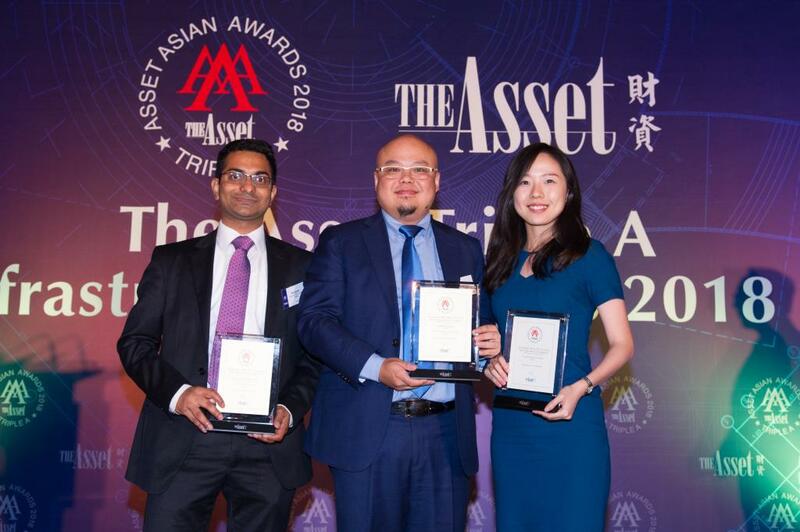 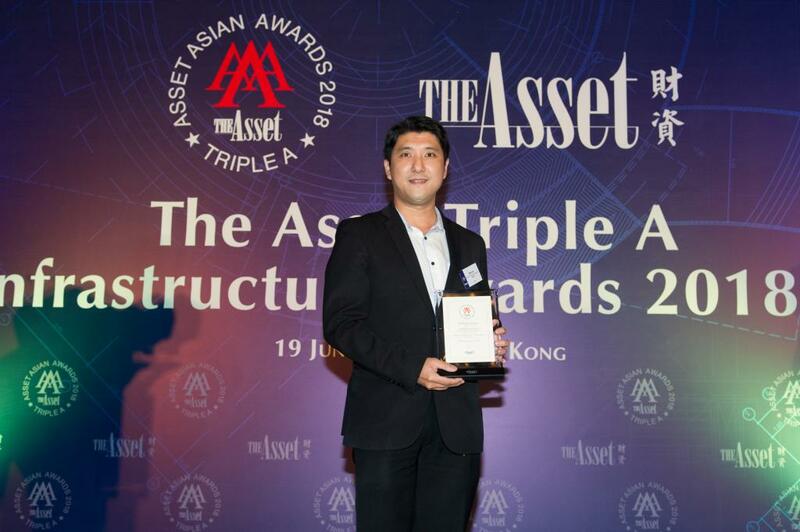 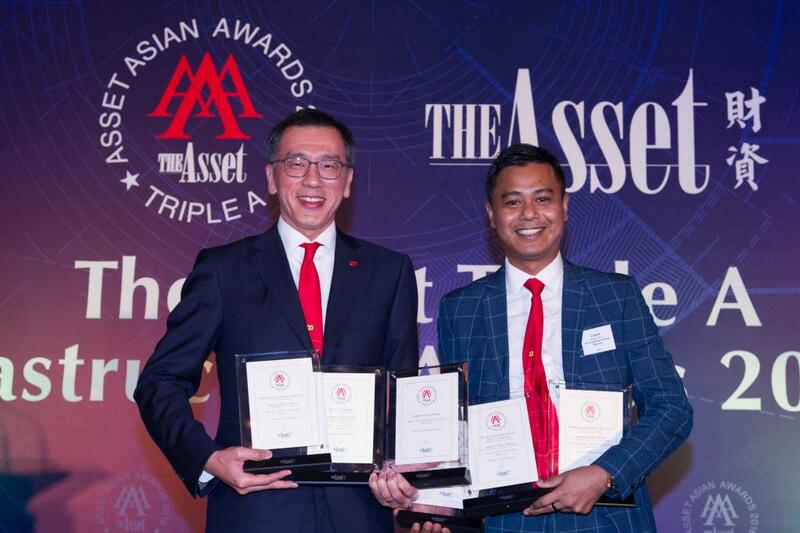 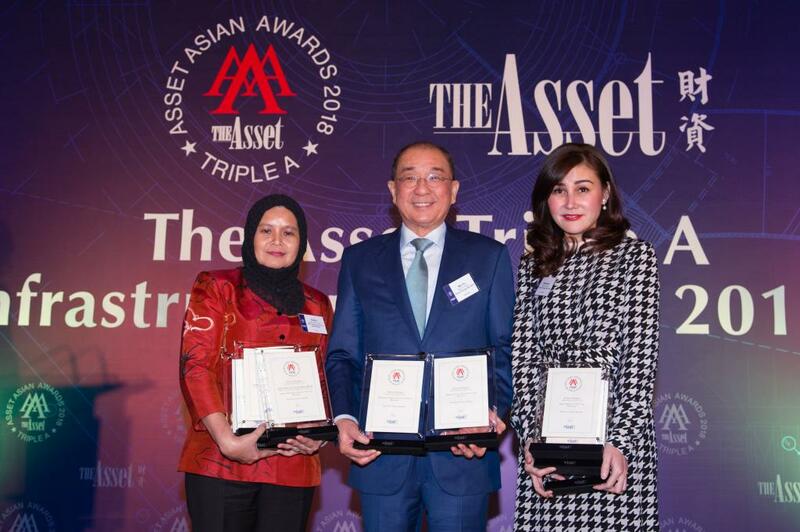 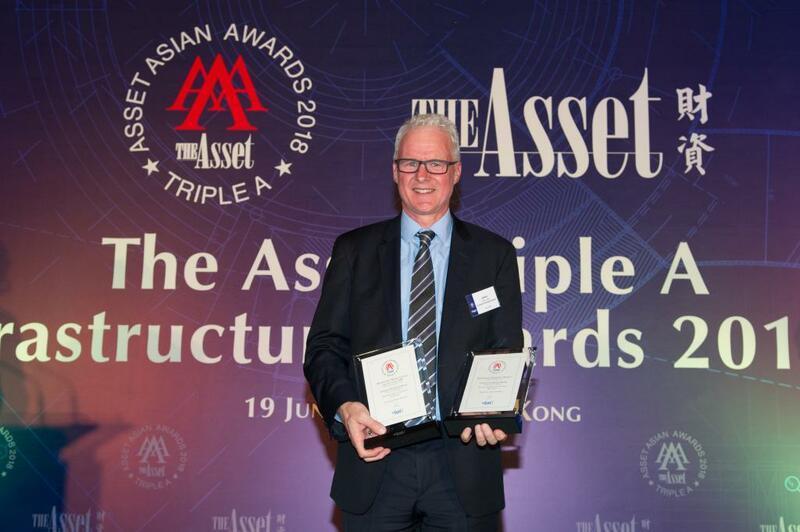 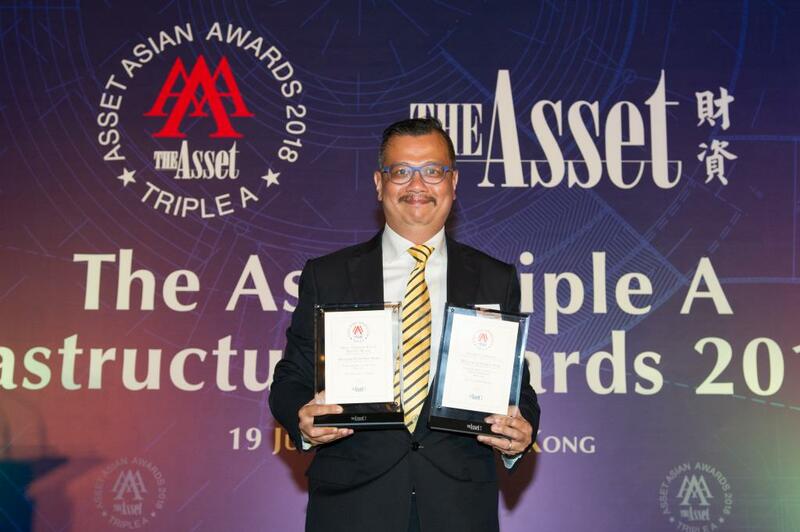 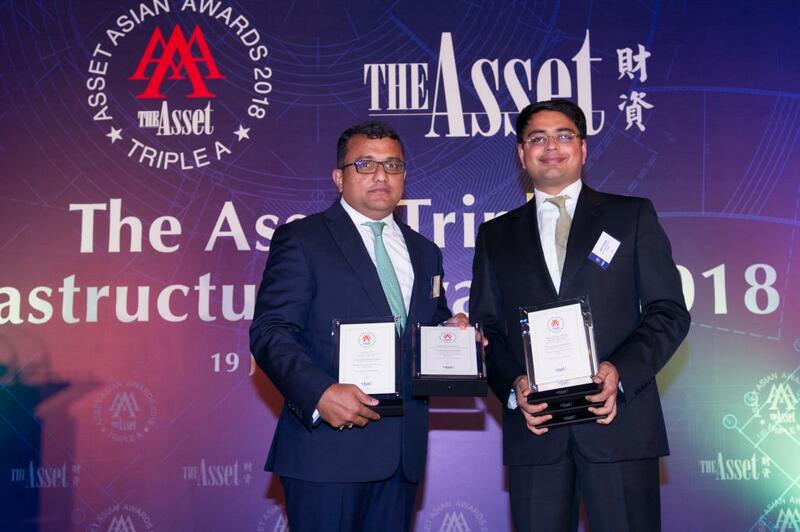 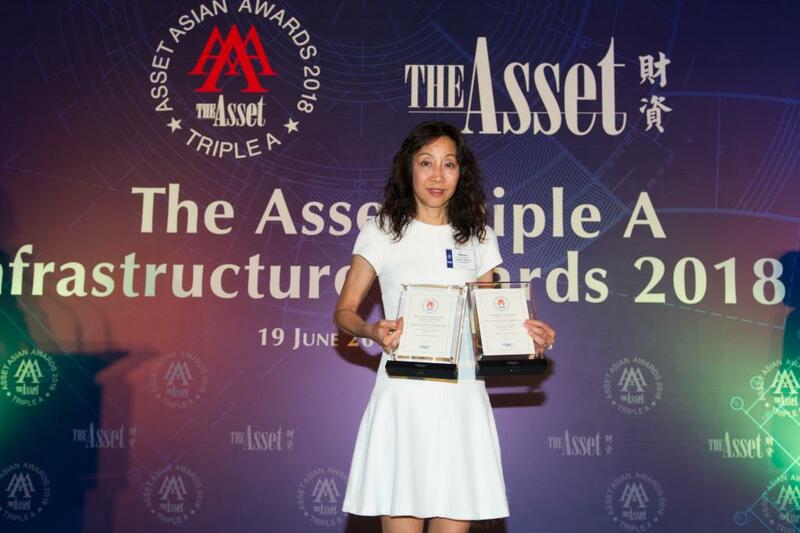 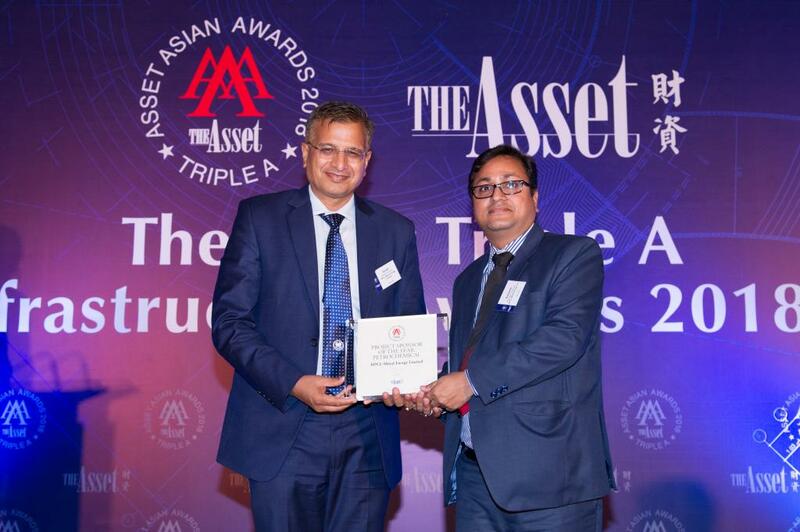 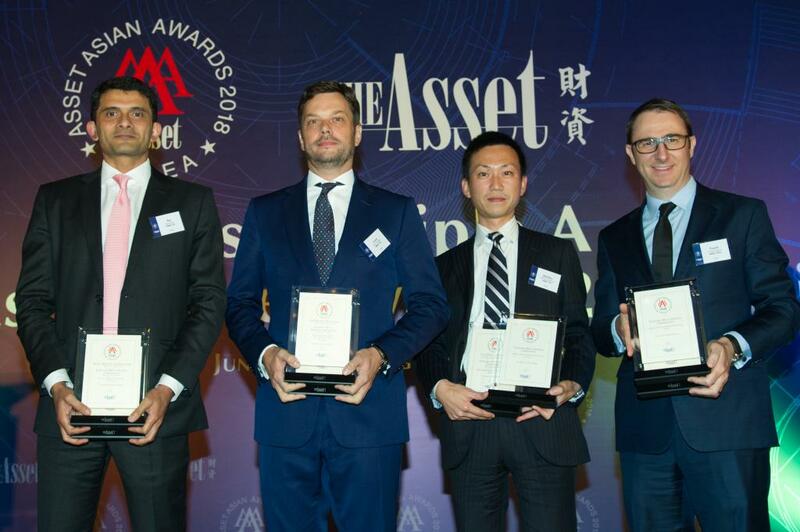 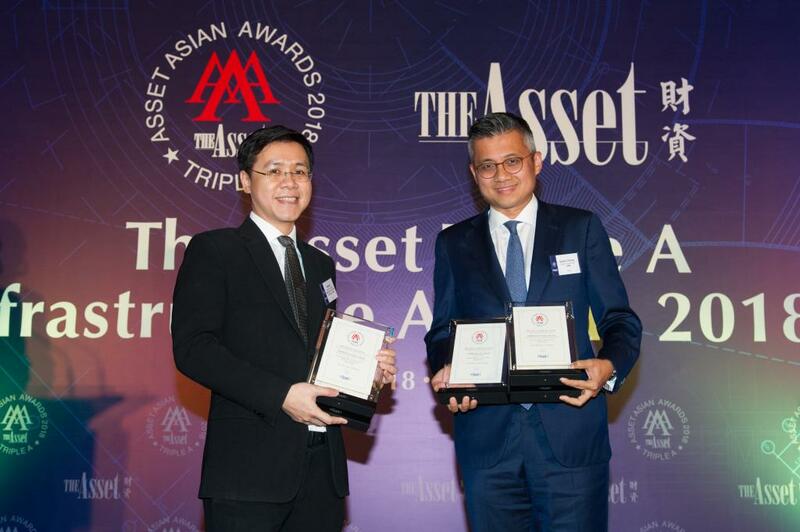 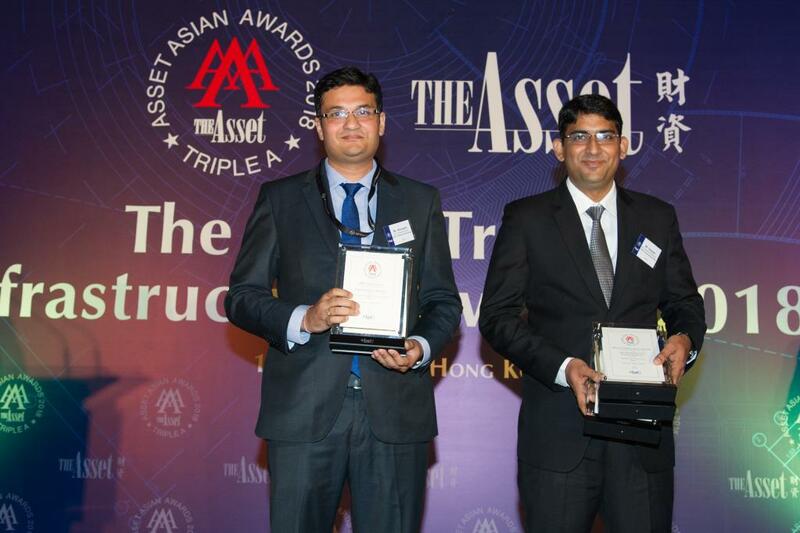 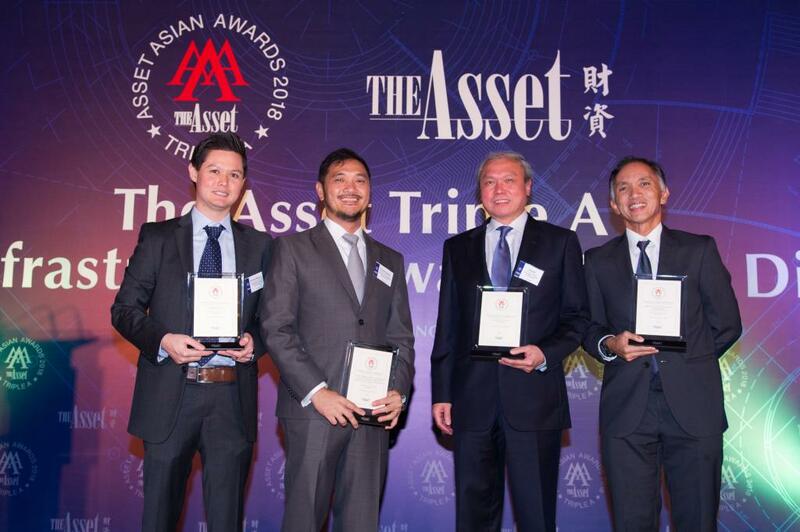 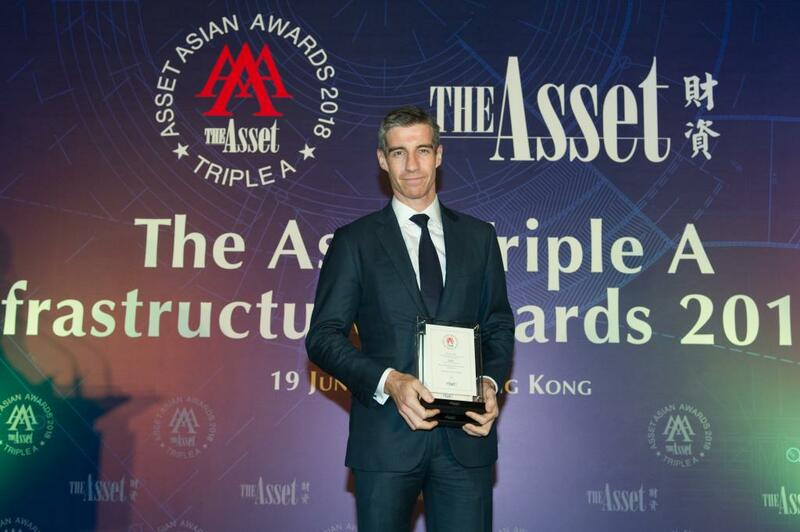 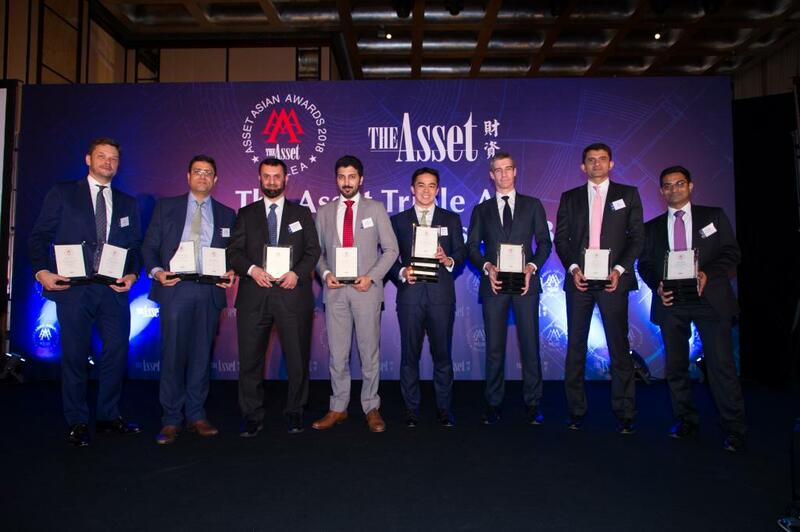 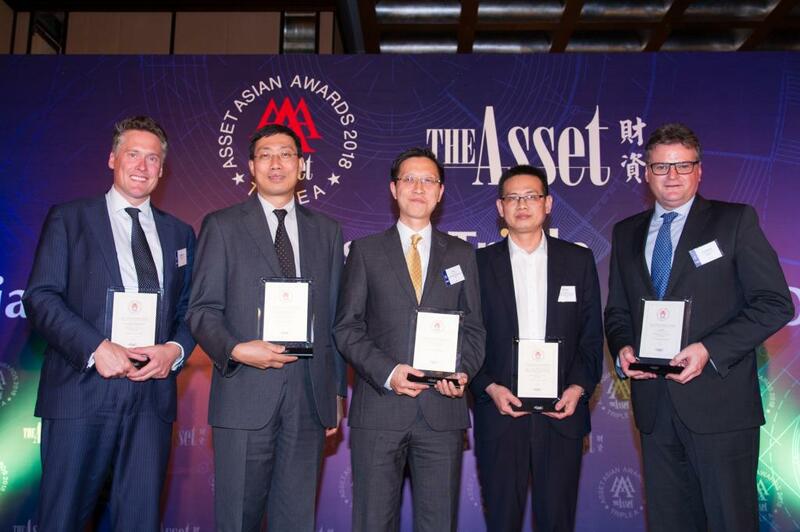 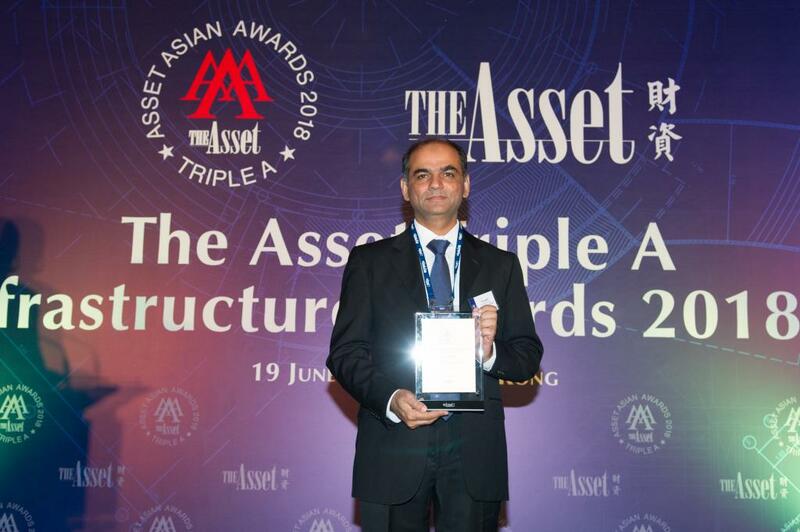 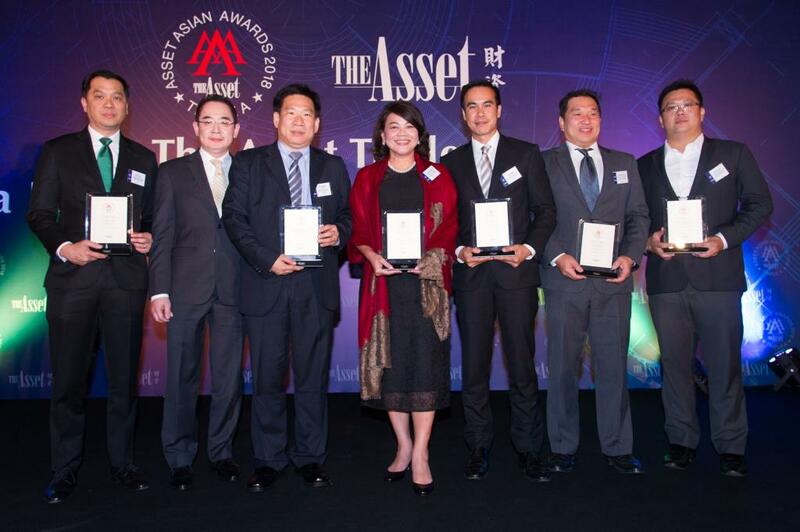 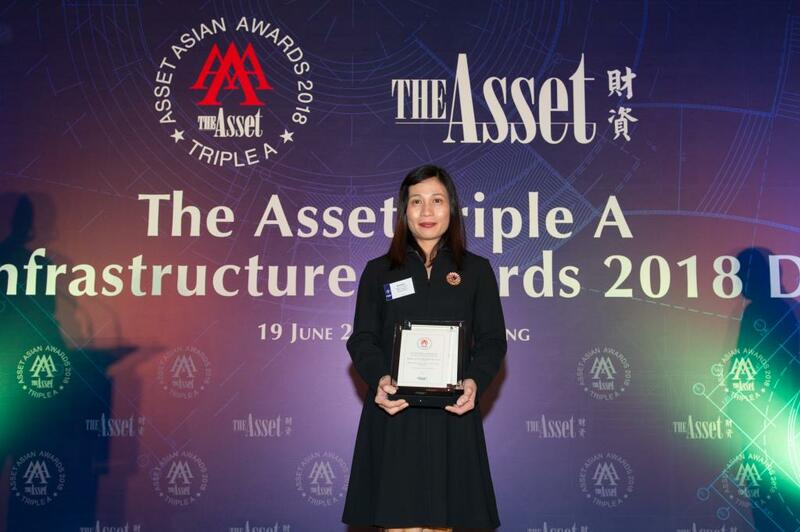 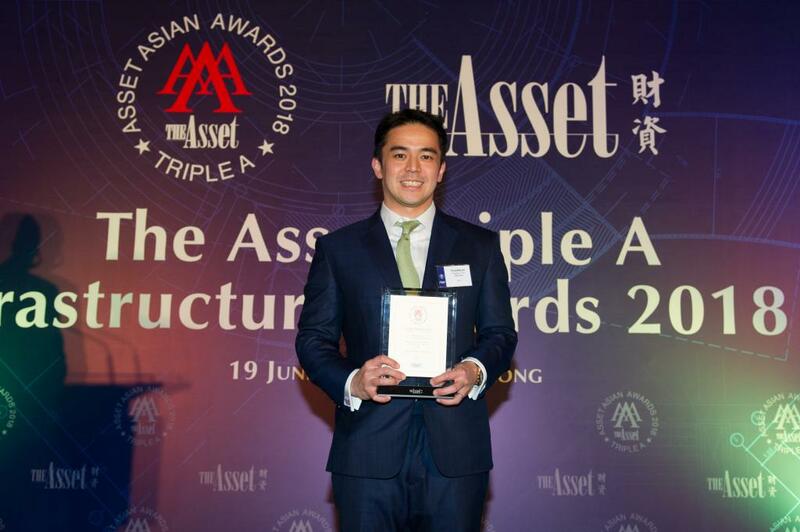 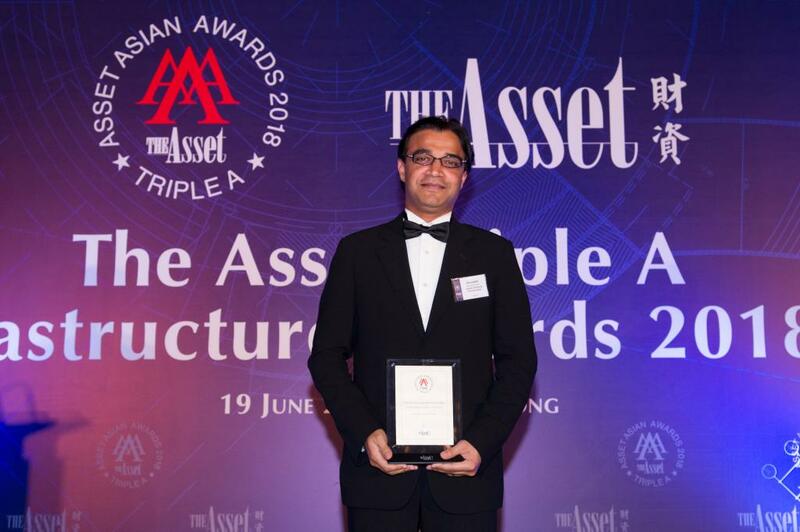 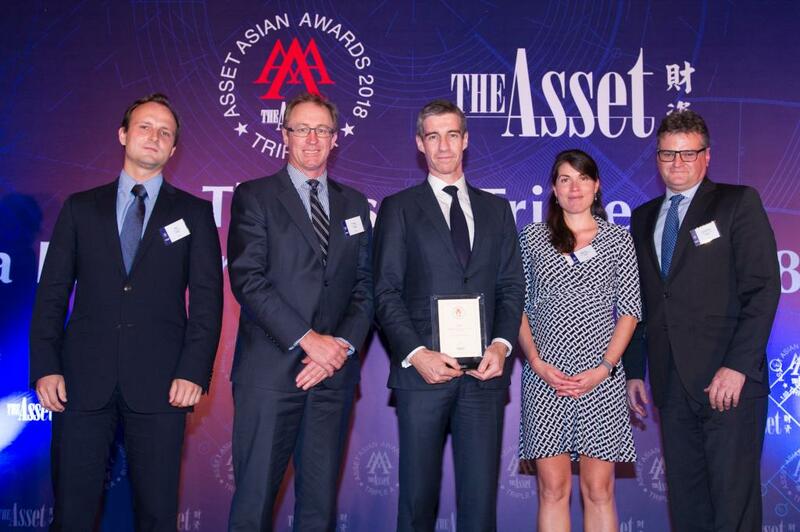 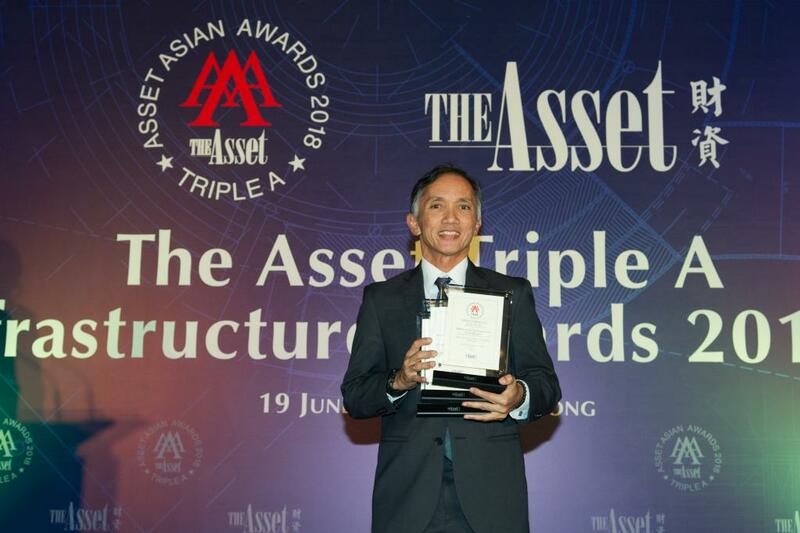 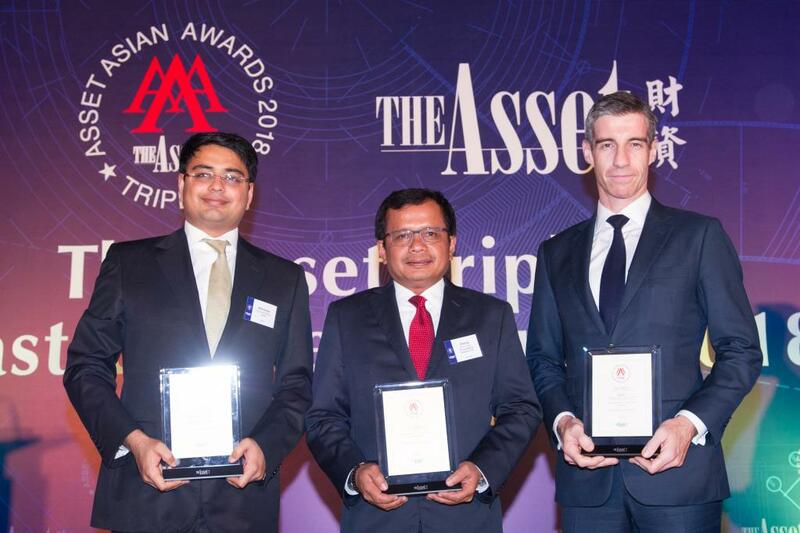 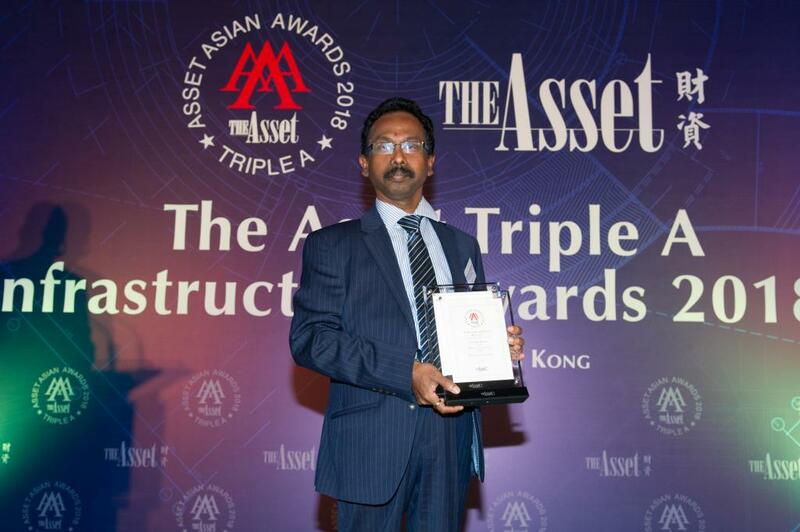 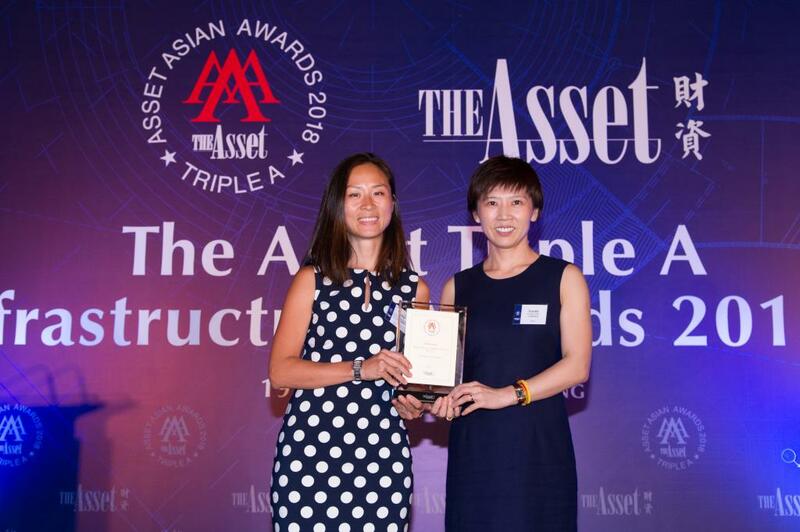 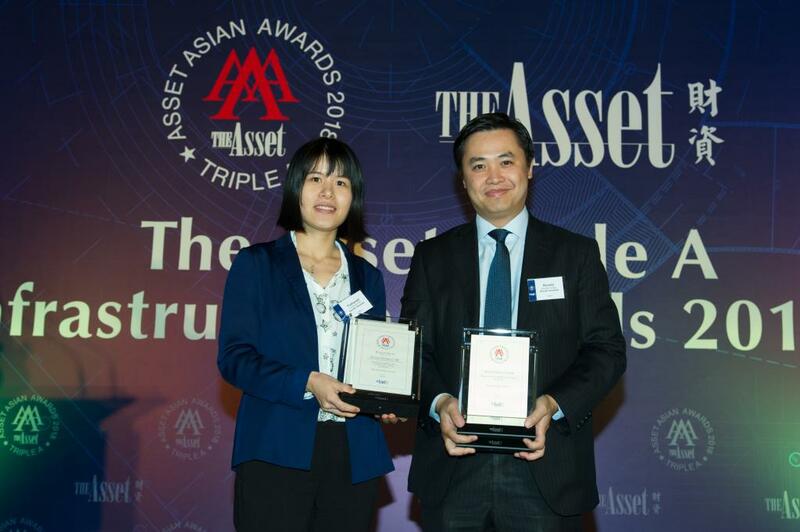 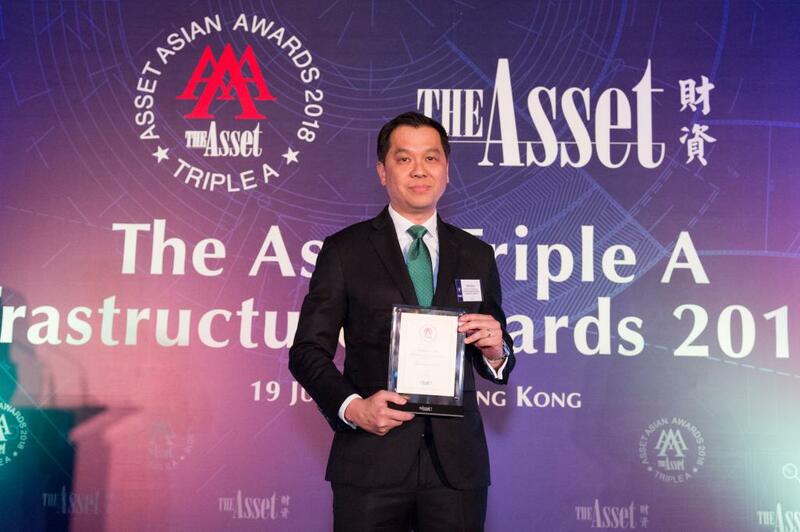 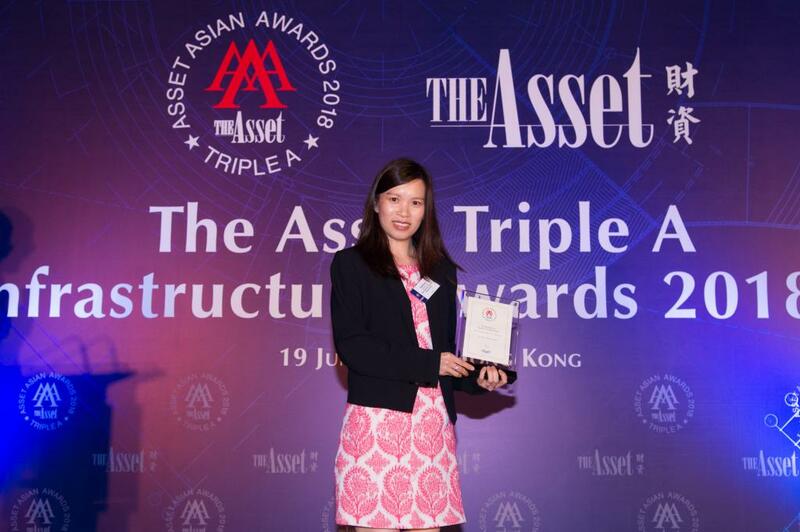 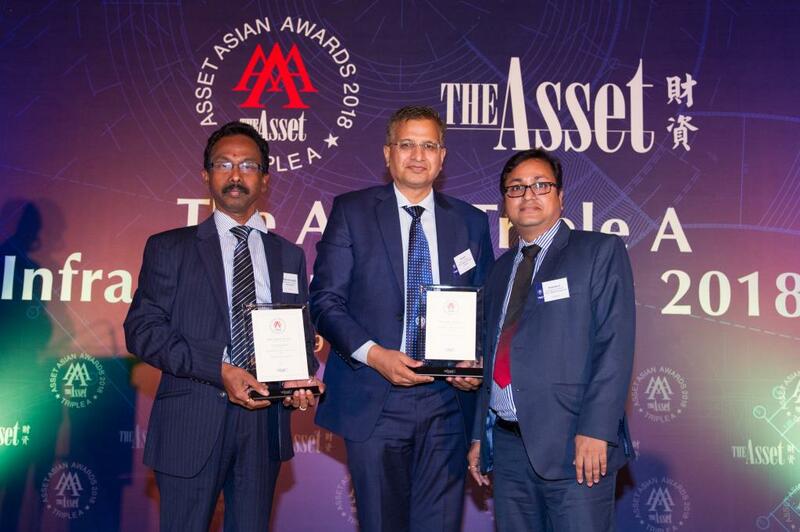 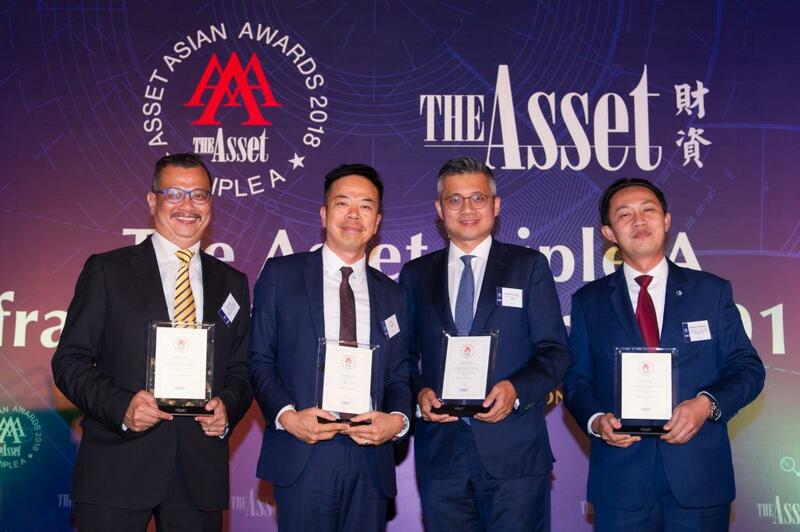 The Asset, in support of the importance of infrastructure to the region's future, shines the spotlight on this sector with The Asset Triple A Infrastructure Awards. 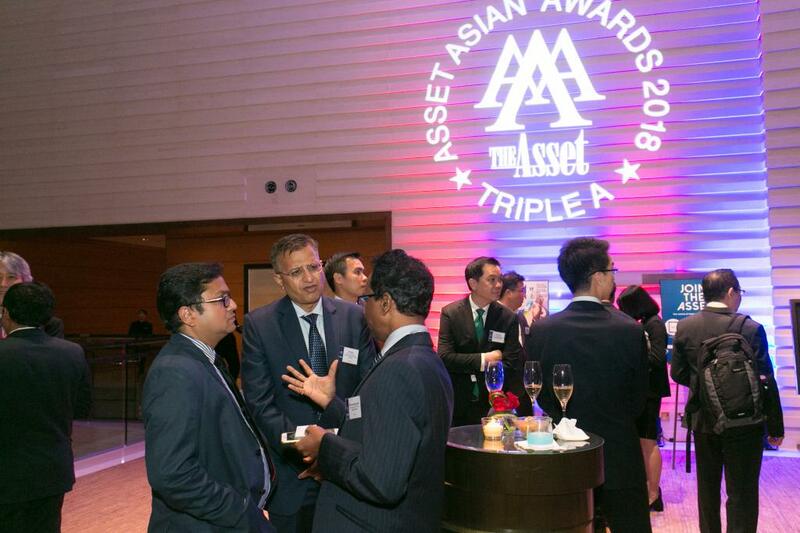 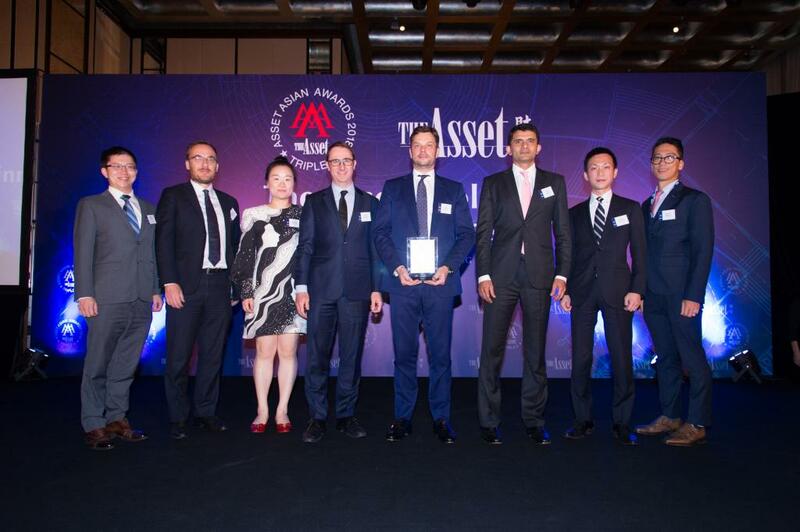 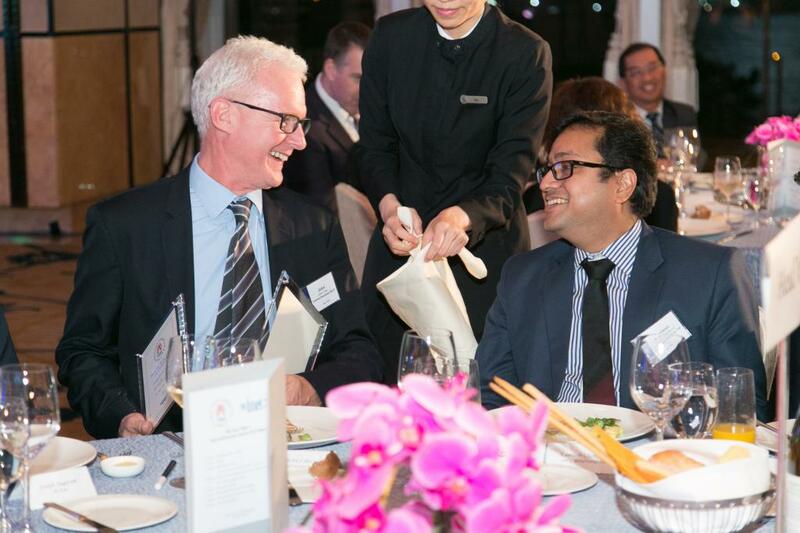 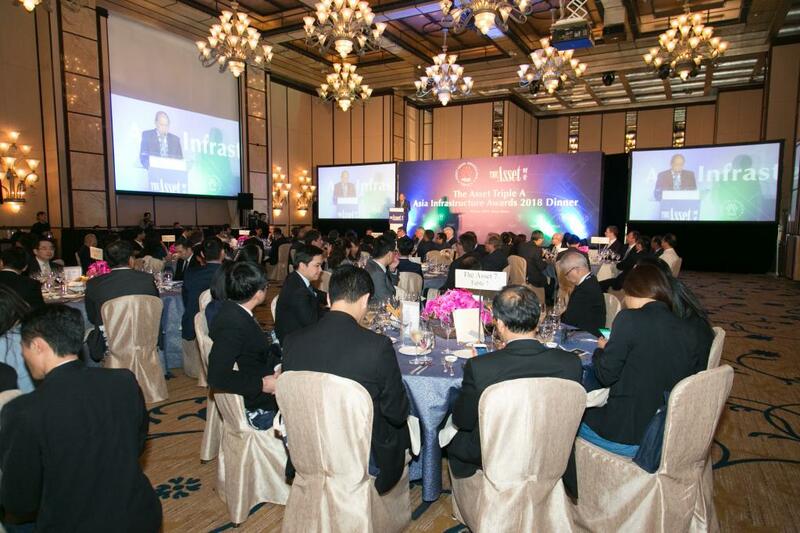 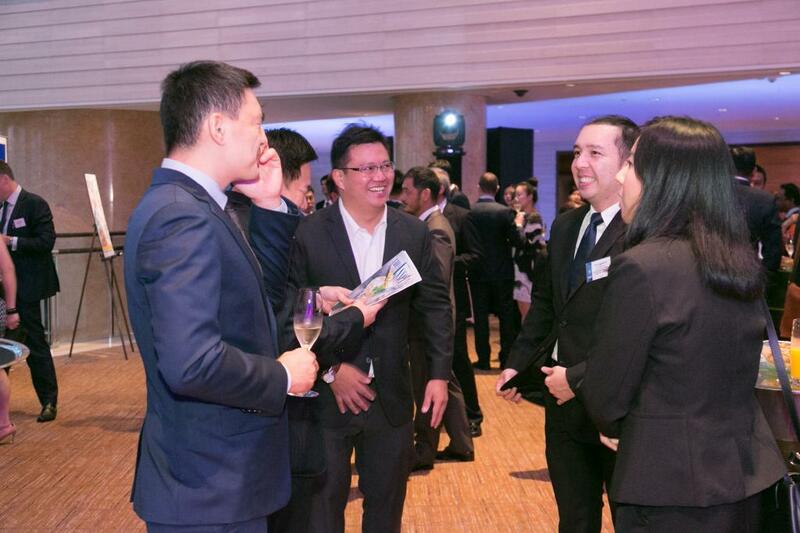 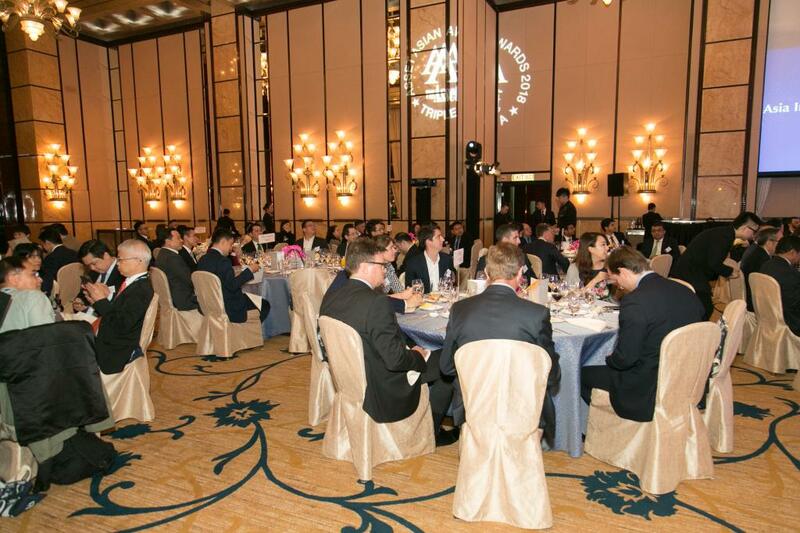 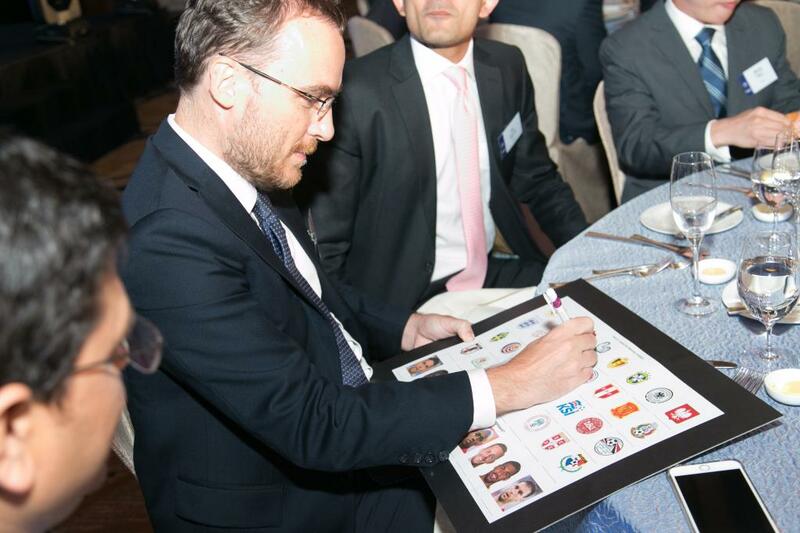 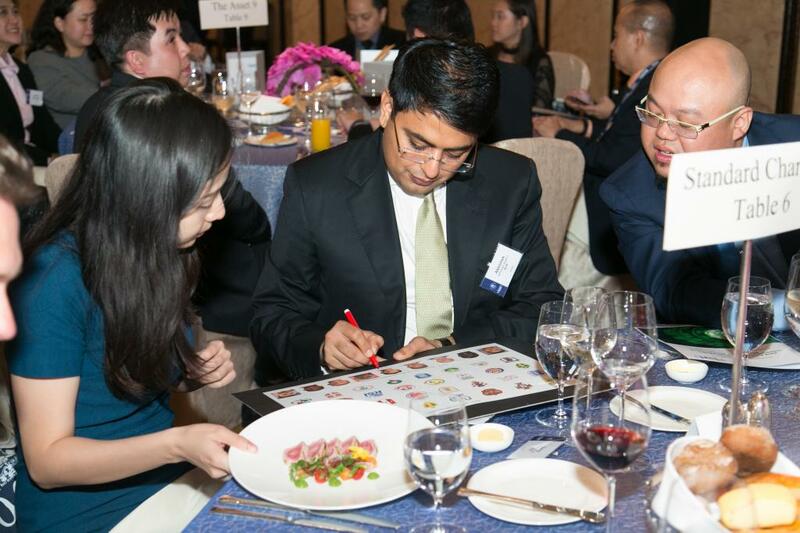 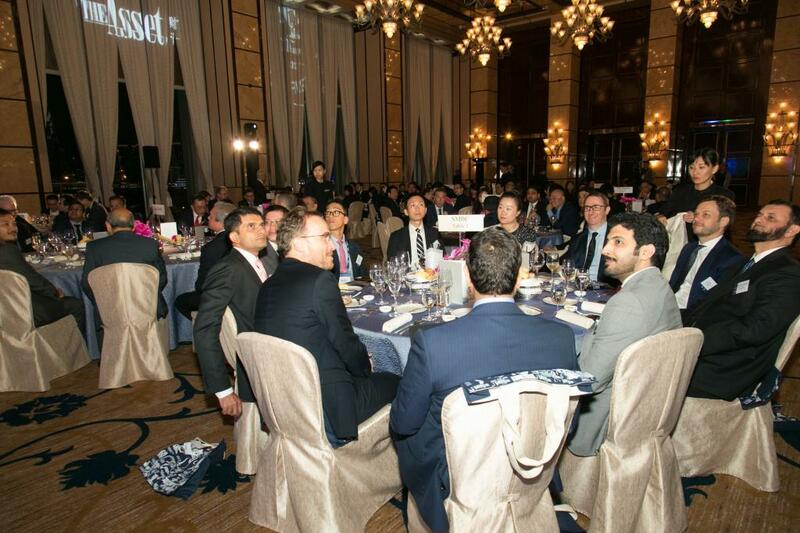 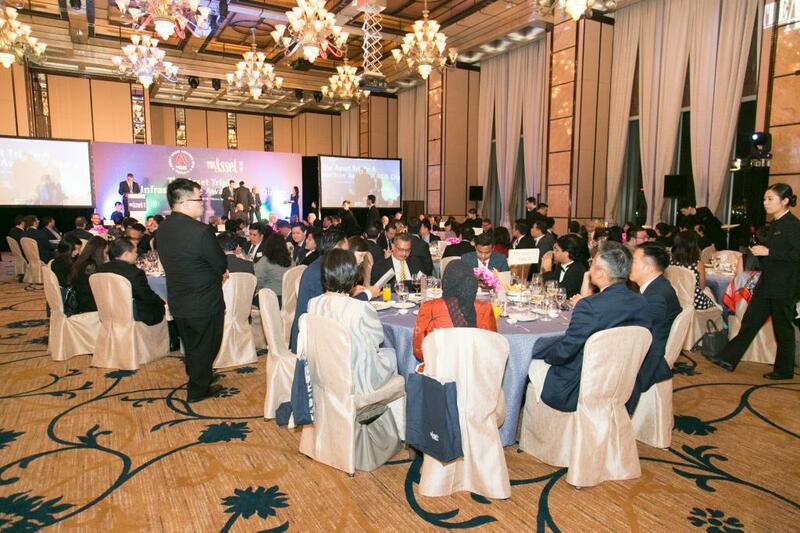 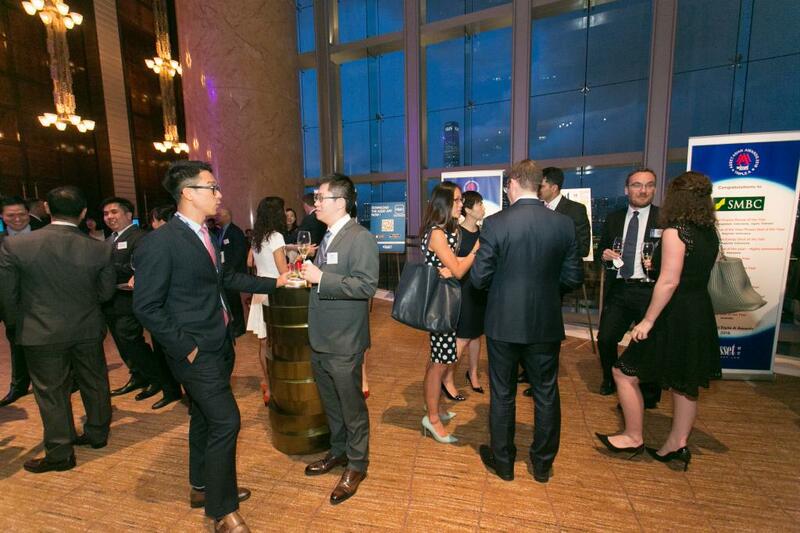 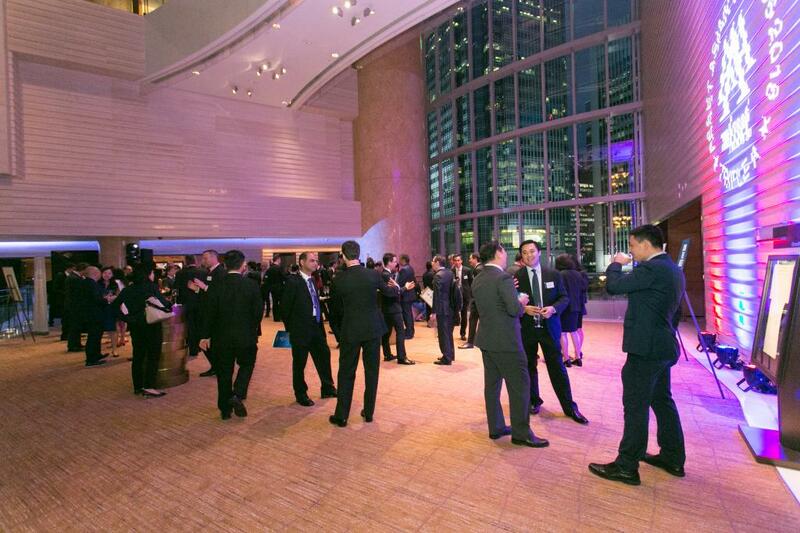 The 2018 awards will honour the institutions and the deals in Asia that made a difference during the review period, which is calendar year 2017 (January 1 - December 31 2017).